Hop along to the May Day Festival in Bearwood's Lightwoods Park on Monday 6 May. A full programme of events and entertainment has been organised running from11am to 7pm. 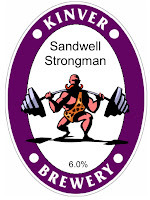 Kinver Brewery's Light Railway, Kinver Edge, Noble 600 and Crystal shall be available, and also a special festival ale called Strongman, weighing in at 6.3%. You can down the Strongman, gently! 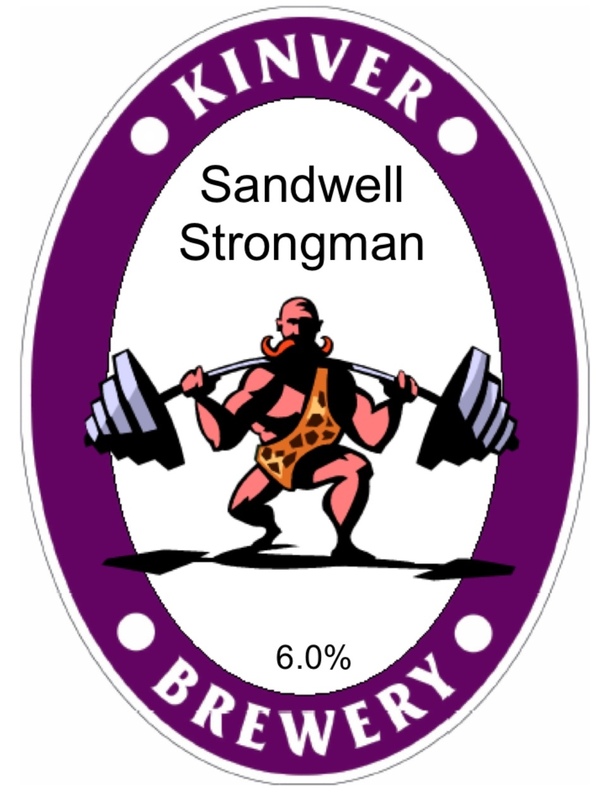 Sandwell's Strongest Man Competition finals including the dead lift, farmers walk, tyre flip, carry and drag car hold and vehicle pull. Don't forget that the Park is open all year. The park is located on the A456 Hagley Road, and features a traditional bandstand, skateboard park, walled garden, bowling green and the Grade II listed Lightwoods House.